Foreign Affairs Minister Hon. 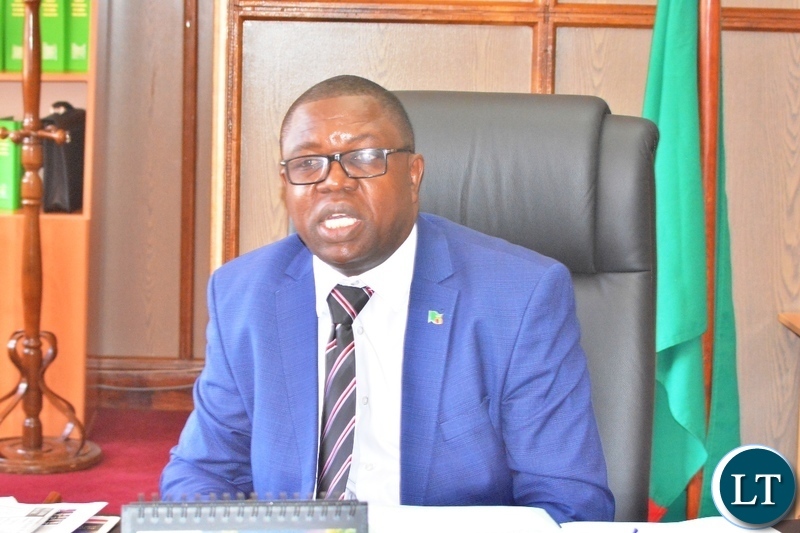 Joseph Malanji says Zambia is committed to harmonizing its trade balance with China. Mr. Malanji said the government wants to ensure that trade is harmonized in order for both countries to have a win-win situation with regards to trade volumes. Point Hon Malanje. We need to rethink the trade balance scenario with China. Though trade between the two countries reached US$3.79 billion last year, and Zambia enjoyed a huge trade surplus of US$3.08 billion, in real terms this was not the case. More than $3 billion of exports to China from Zambia was a result of Chinese mining companies here exporting the raw copper, cobalt and mukula to China. So it was in effect it was China exporting to China!!!!! We need to rethink the metrics! Lets keep on dreaming. A win-win situation with china cannot be attained with this government and lets not cheat ourselves. Ask Donald Trump how he has failed to attain a win-win situation with China. The Chinese claimed that they had imported mukula worth $87M while ZAFFICO has only declared $4.5M, so how can there be trade balance between the two brotherly nations? We can’t talk about that unless we put our house in order. Mukula traders are not different from Glenco which claims not to be making profits from its mines yet it’s declaring dividends elsewhere. My conclusion is that mukula traders are cleverer than Chitotela and Hichilema. Erm..Are we asking them to police us or run the army in SADC?!!! To achieve parity in trade balance with China will remain a pipe dream with this inept administration which thrives on he basis of “the left hand not knowing what the right hand is doing”. It will take a lot to dislodge the Chinamen having given them so much leeway and influence through infrastructure programme. The administration needs an overhaul for the nation to function like professional civil service. Its been infiltrated by cadres whose sole interest is self enrichment.